﻿ Mighty Children's Museum - Ohio. Find It Here. 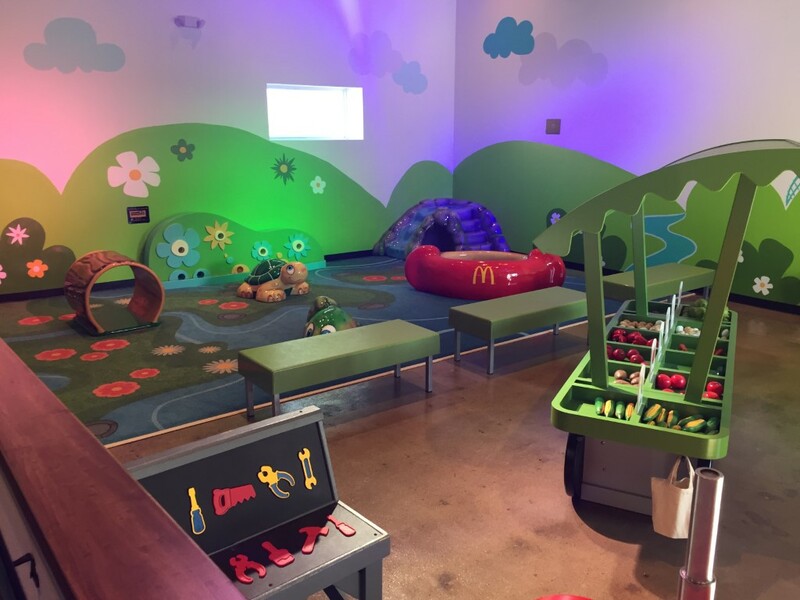 The Mighty Children's Museum offers interactive learning experiences to engage children, parents and families to learn, bond and have fun together. The museum is best experienced by children eight years of age or younger, however older children are welcome. There are eight main exhibits including "The Scarf Tree", "The Pretend Hospital", "The Mighty Water Table", "The Dig Site", "The Mighty Giant Lite Brite", "Farm to Market", and an "Infant Area" and "Ball Wall".